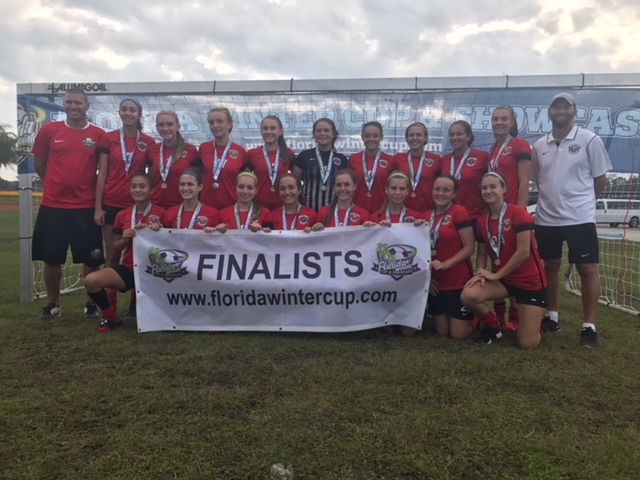 Our U17 Girls coached by Dave Phillips and Kameron Greer finished as Finalist at the Florida Winter Cup Showcase. They finished with 2 wins & 1 tie. Congratulations girls!